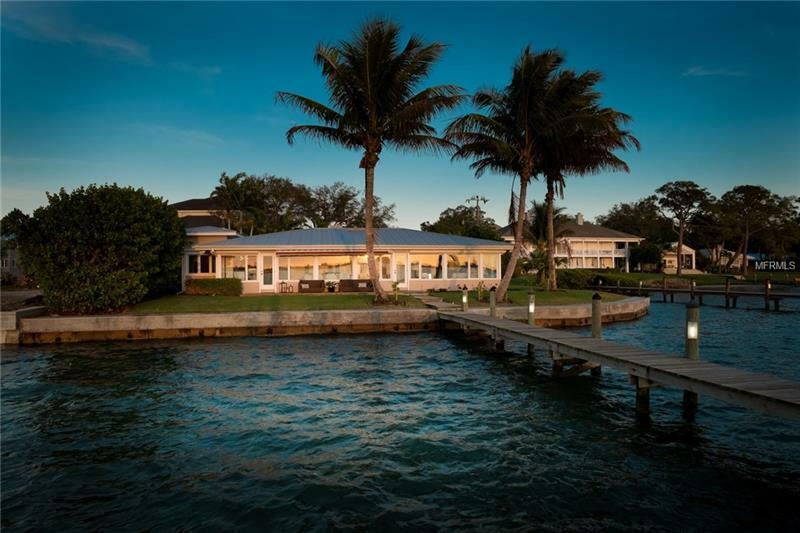 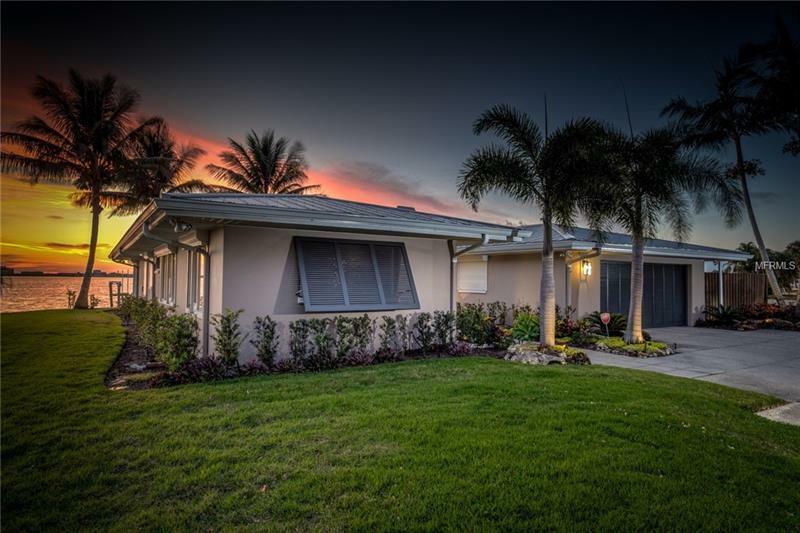 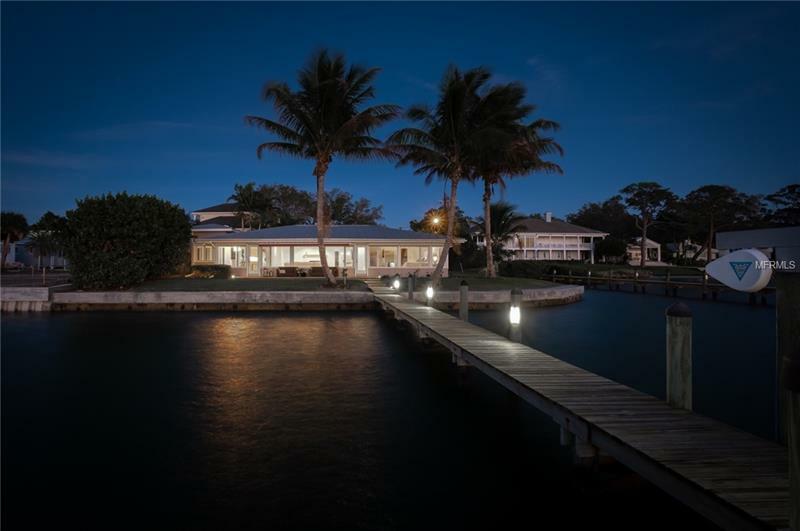 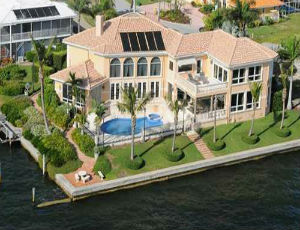 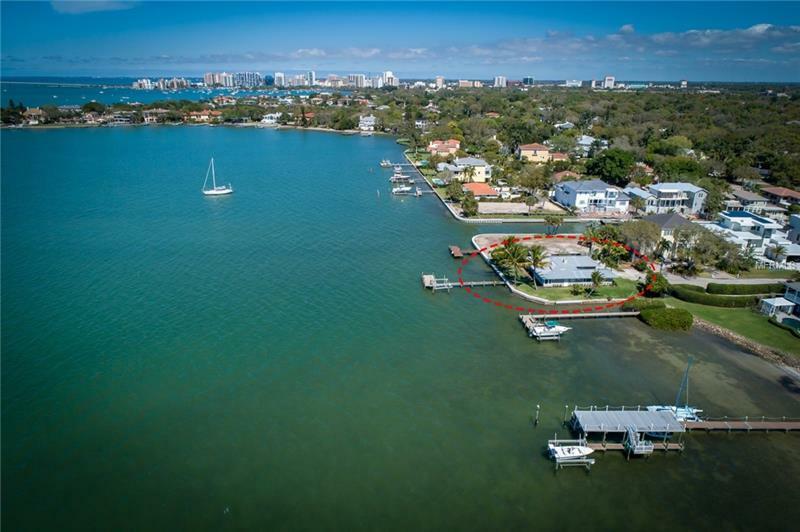 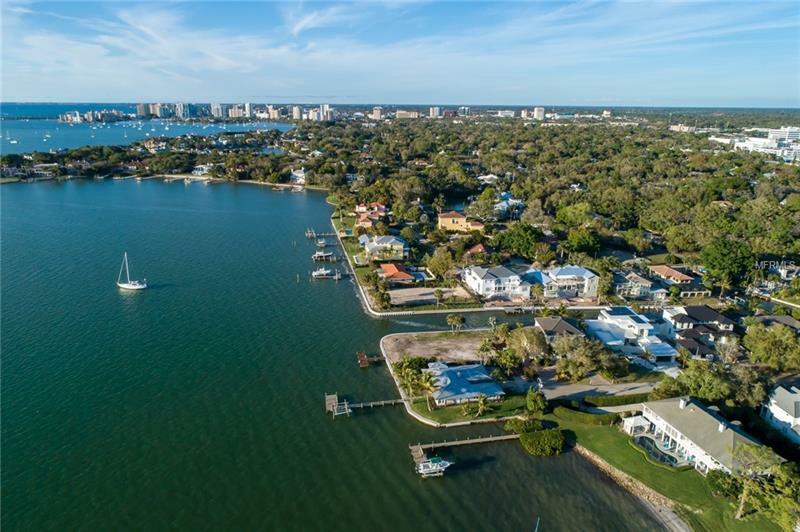 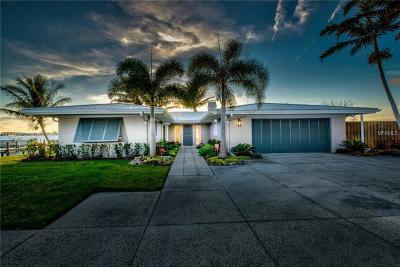 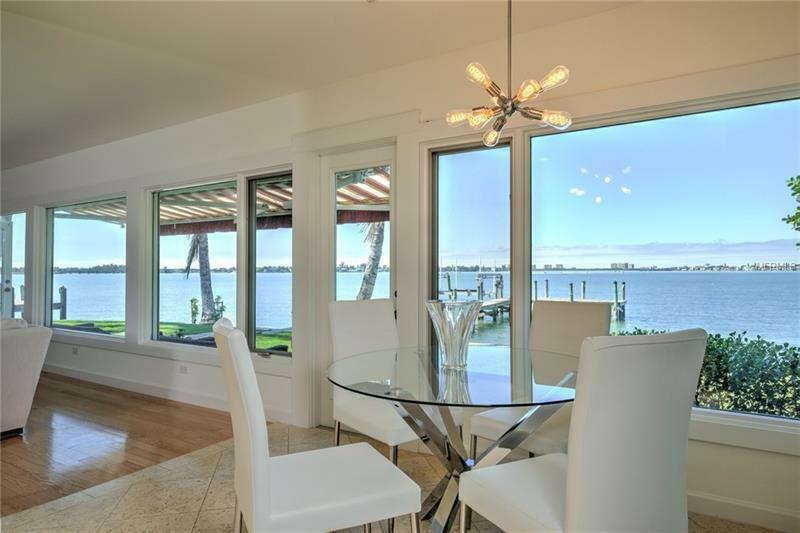 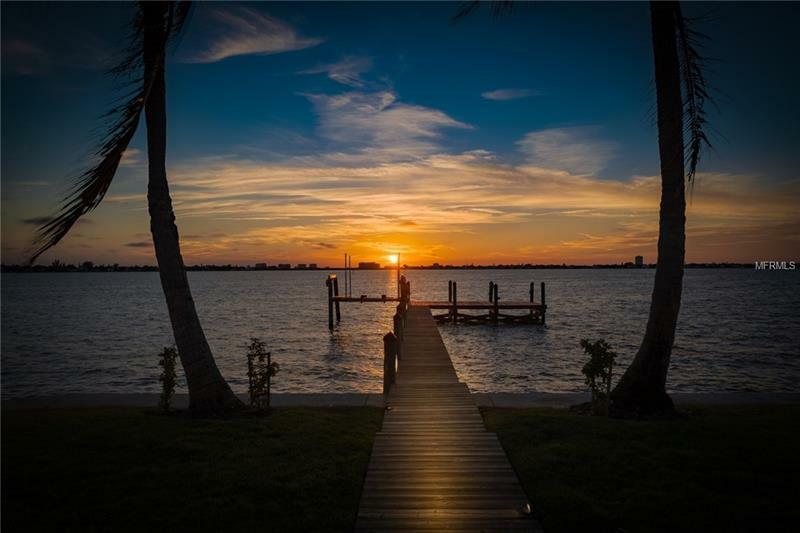 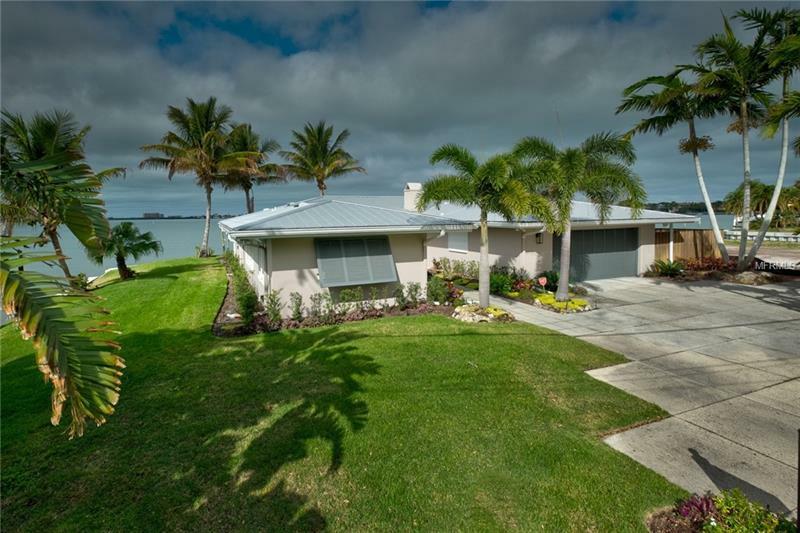 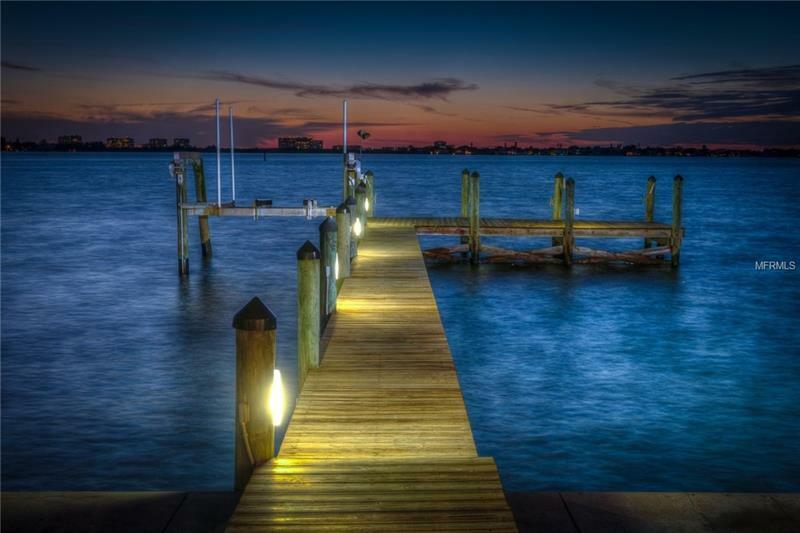 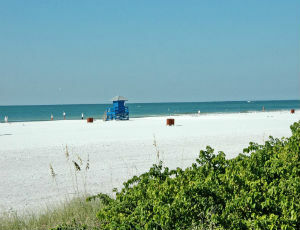 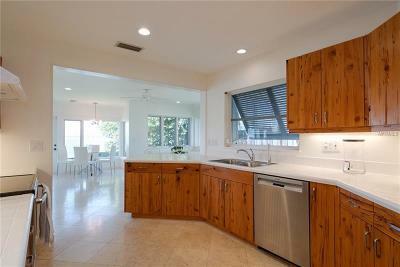 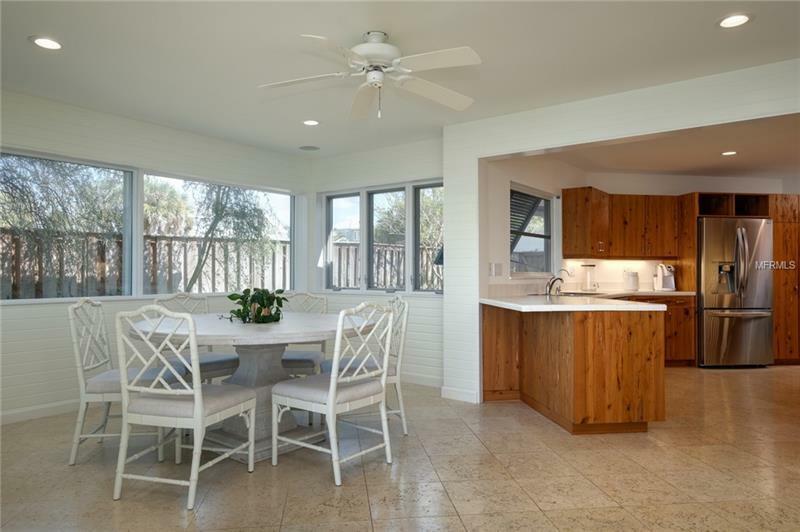 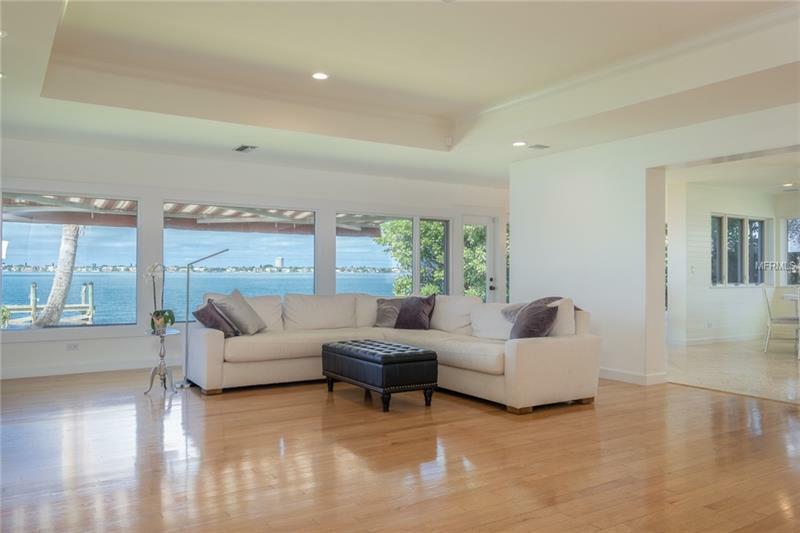 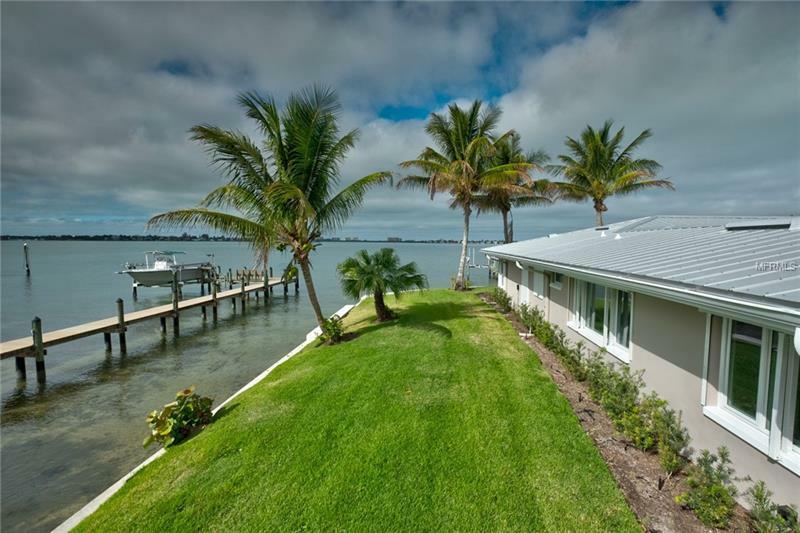 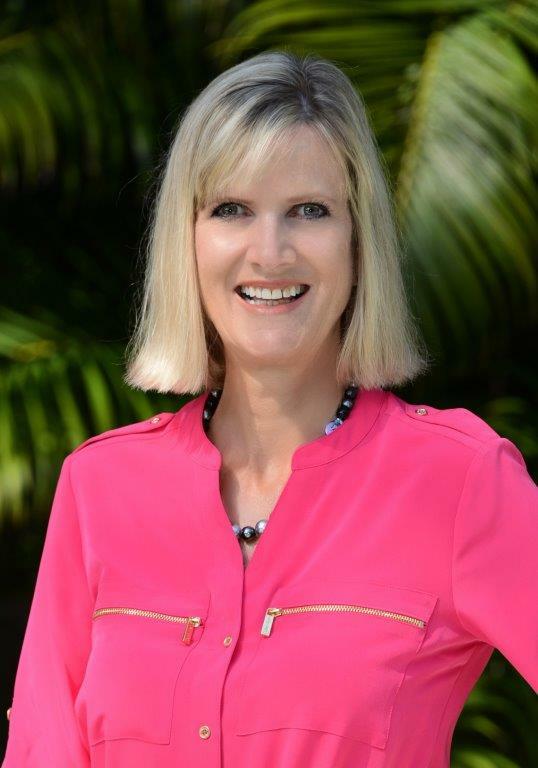 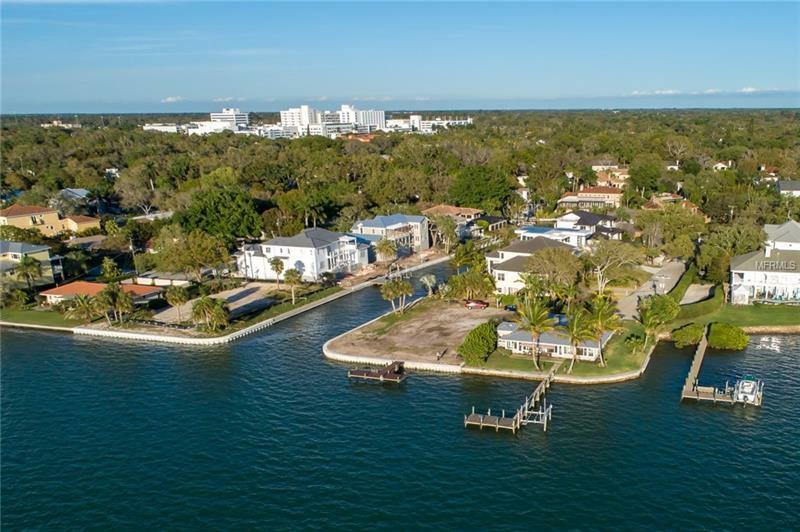 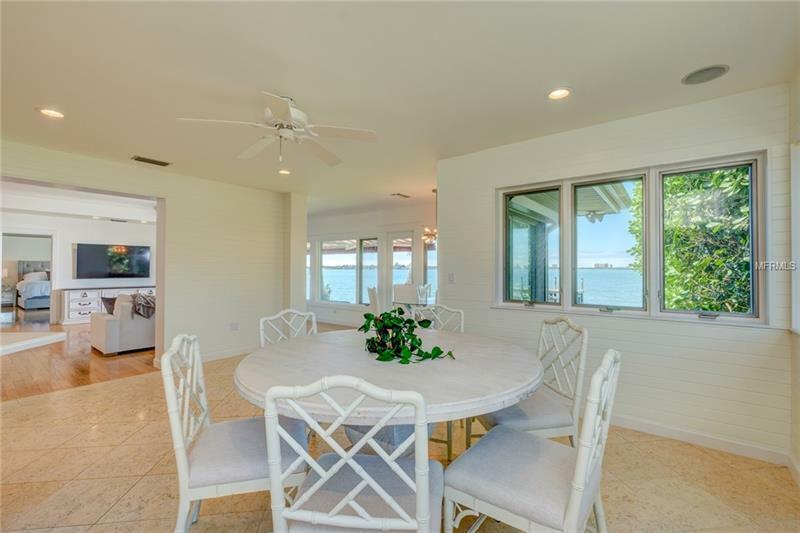 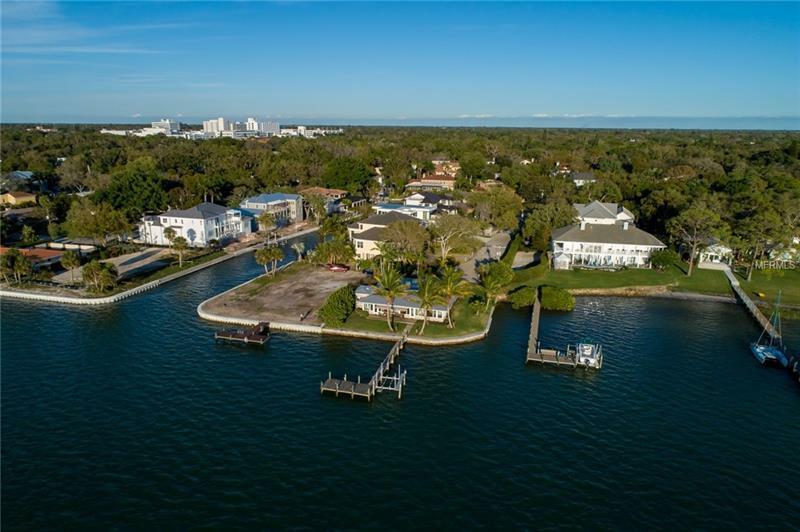 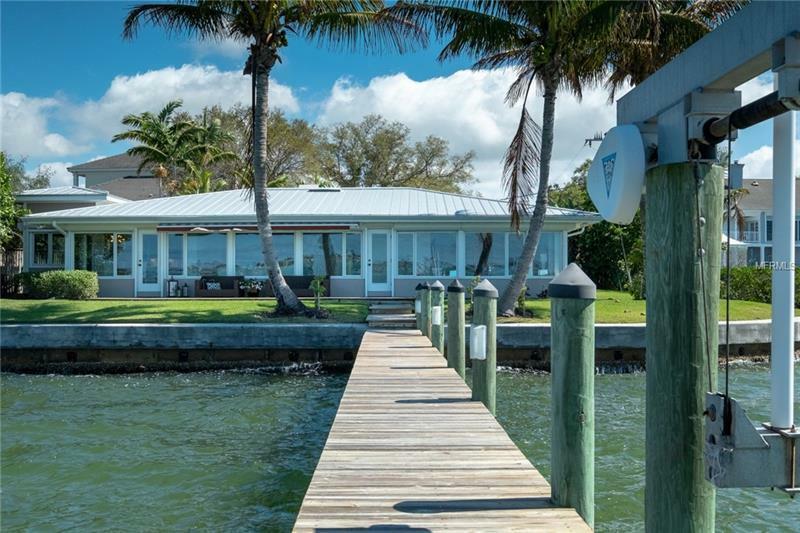 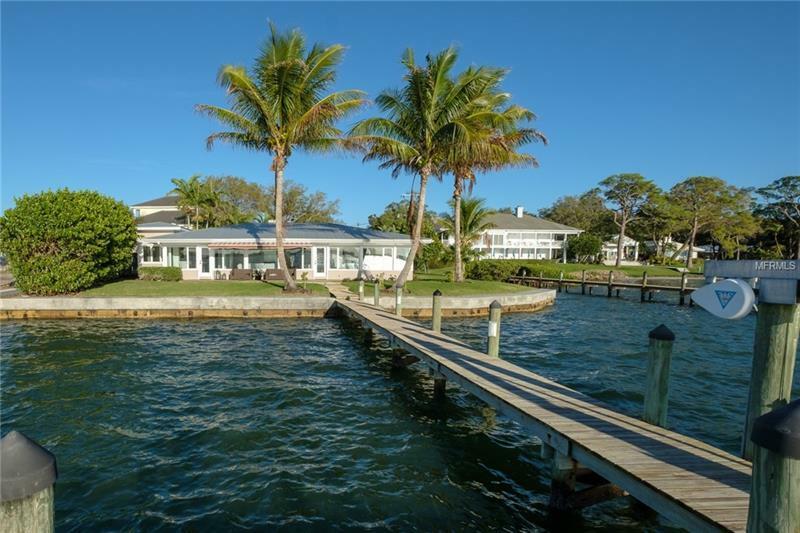 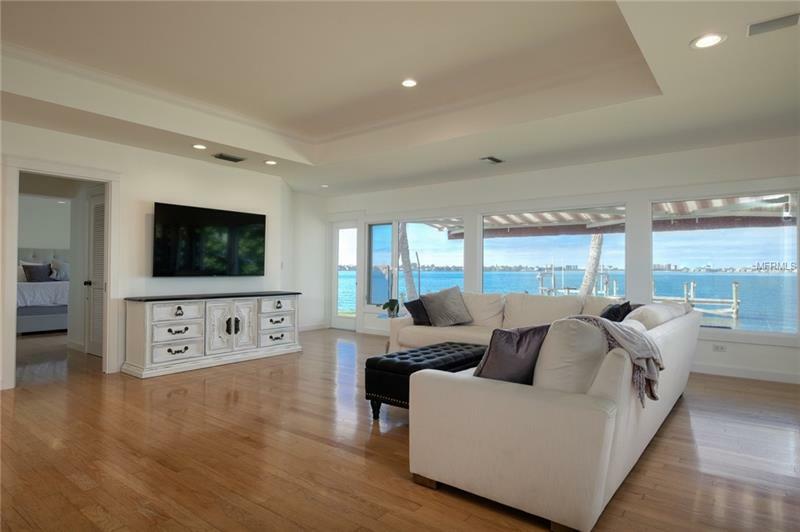 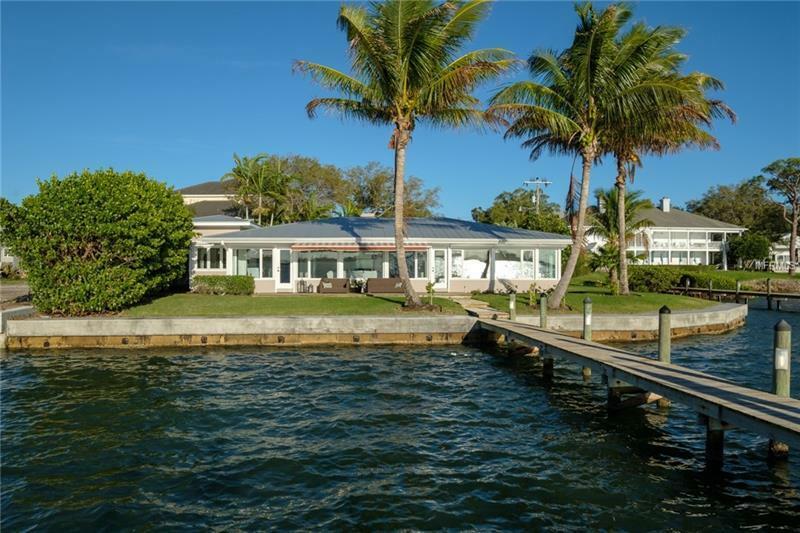 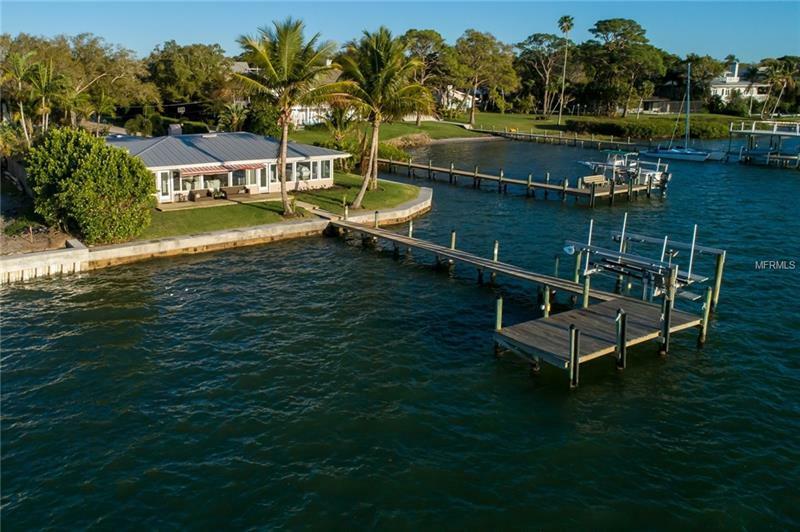 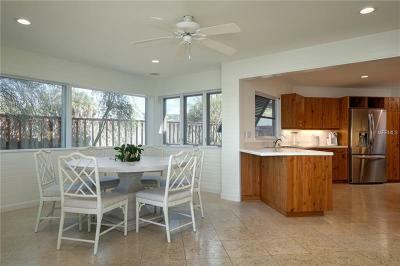 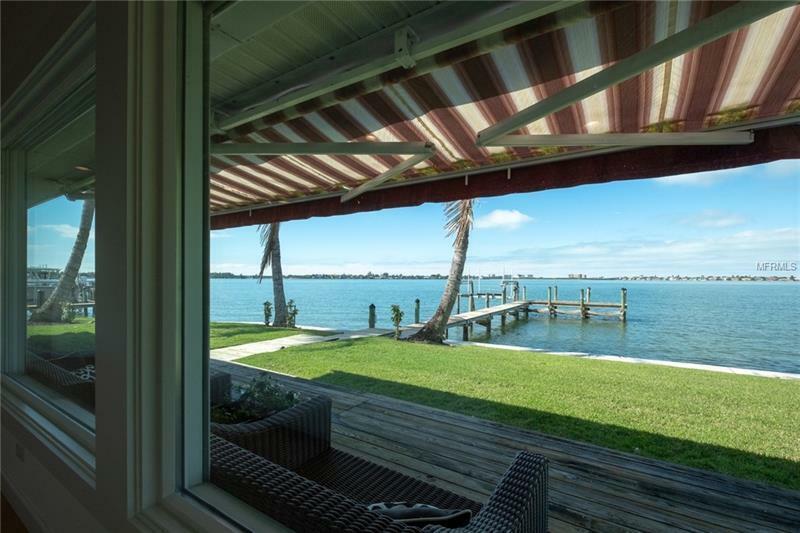 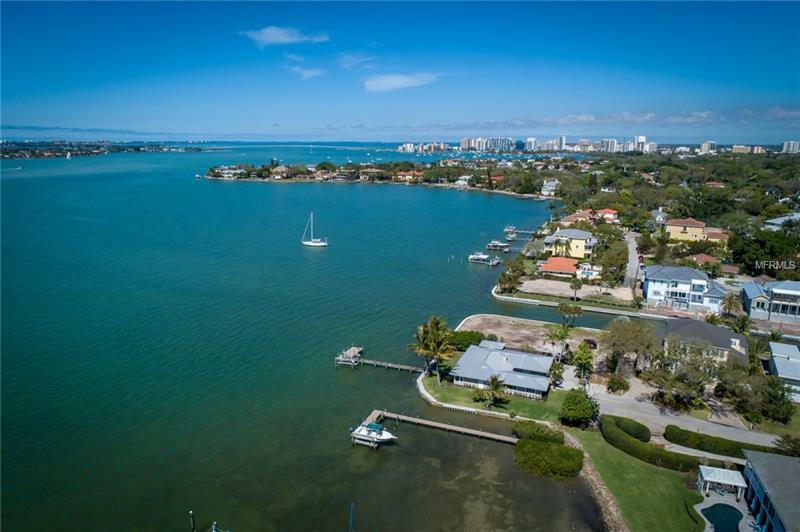 One of the best locations in Sarasota with AMAZING unobstructed views situated on a Â¼ acre lot on the Sarasota Bay. 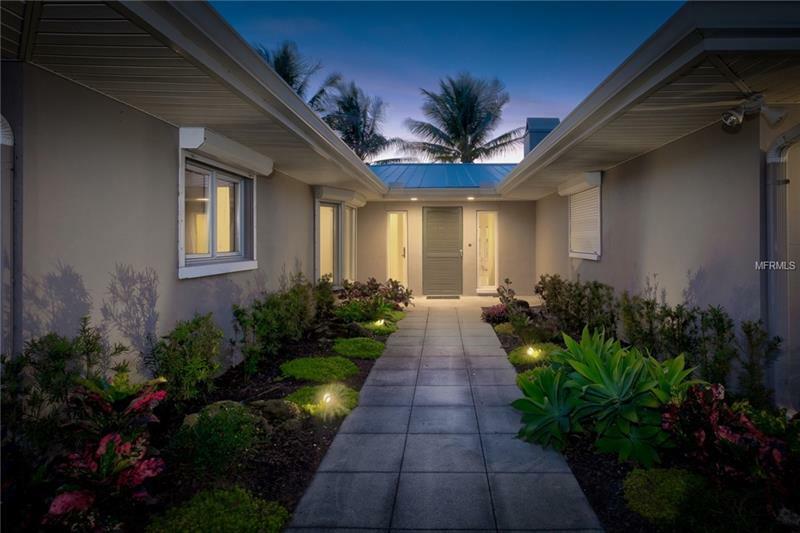 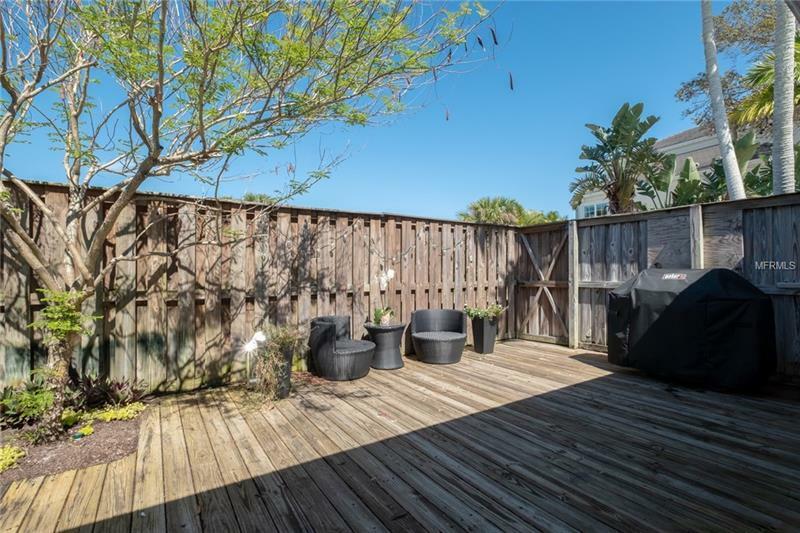 Come see this Fabulous Home which is a only a few minutes away from such stores as Mortonâs Market and an abundance of top-rated restaurants. 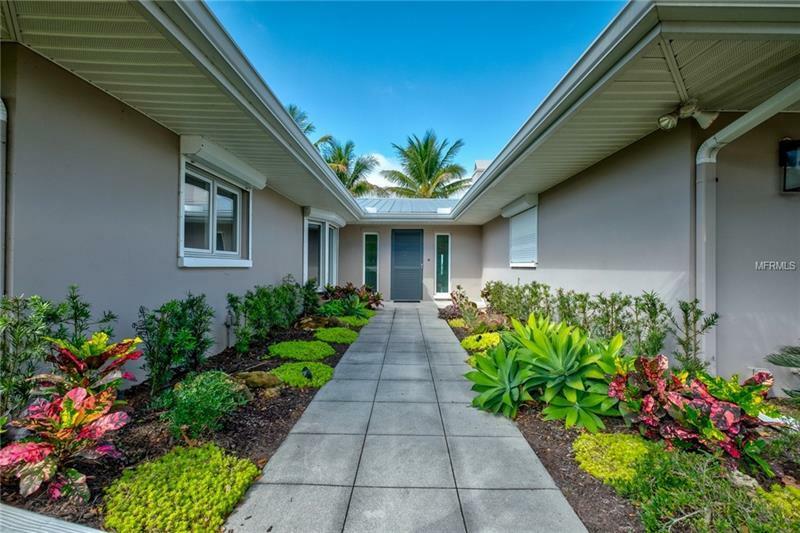 Also located in the top-rated school system this home built in 1953 has been impeccably maintained and has many upgrades like it's custom hand-picked pecky cypress kitchen cabinets hardwood flooring tray ceiling with wood inlays hurricane shutters and brand new HVAC system. 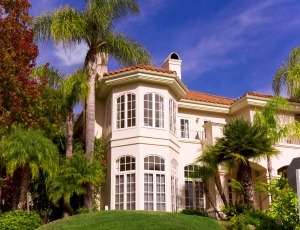 As you enter the home the first thing you see is the wall of windows that look out onto the water. 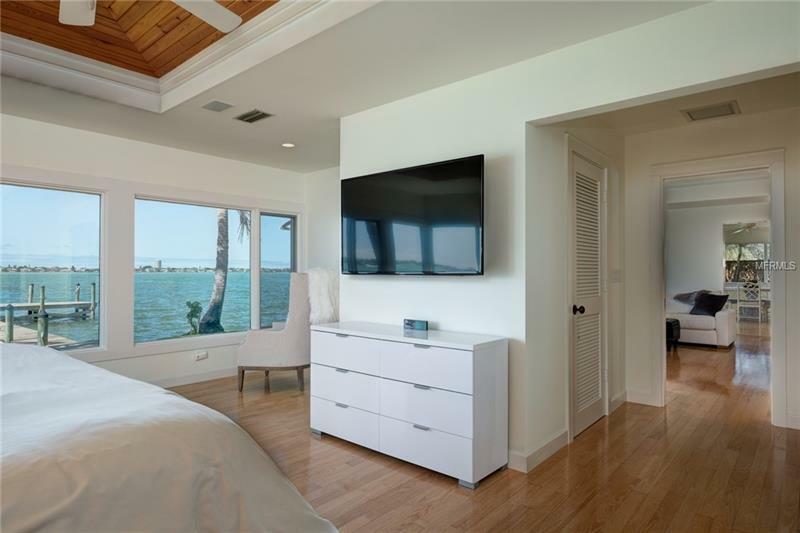 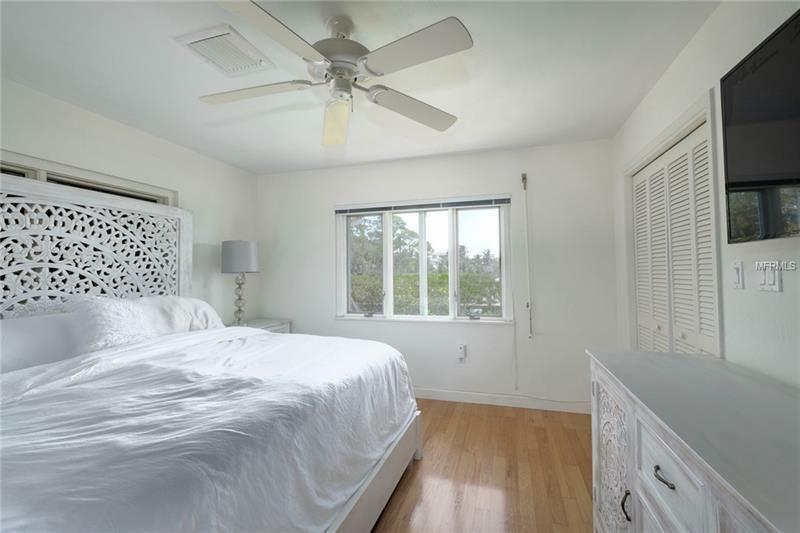 Wake up in the mornings with a full view of the Bay from the large windows in the master bedroom. 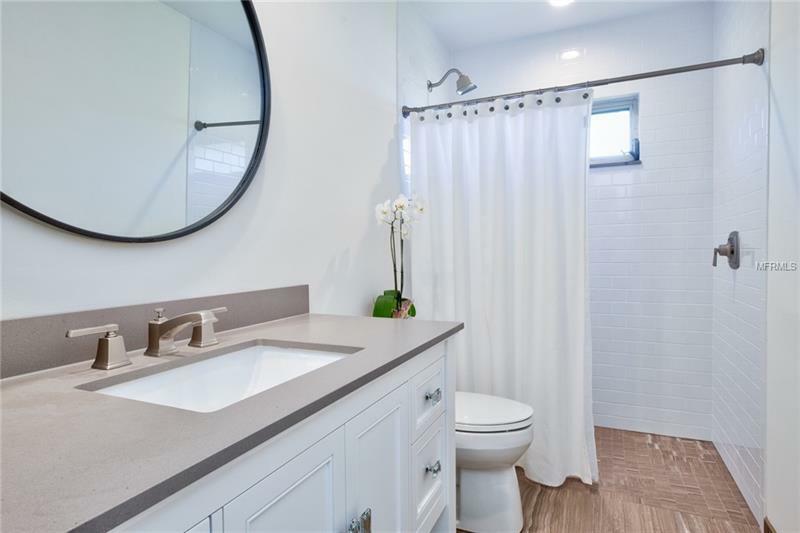 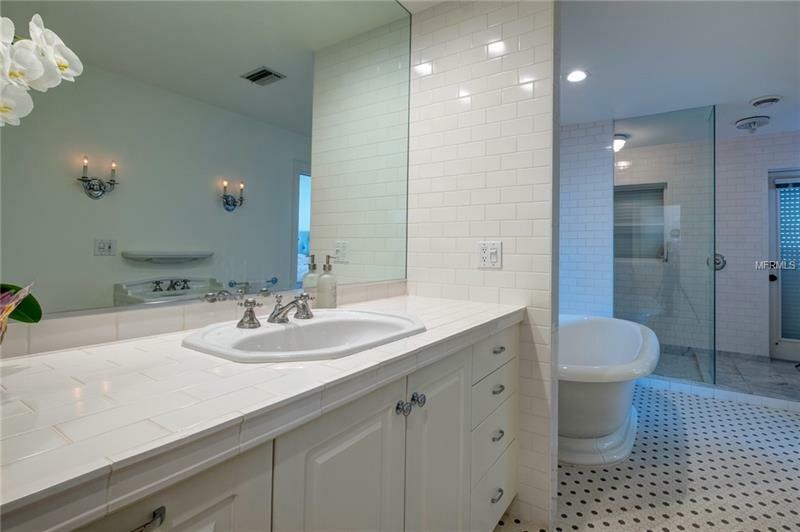 Your mornings will be extra special as you enter into the large master bathroom that boasts a soaking tub and separate over-sized shower. 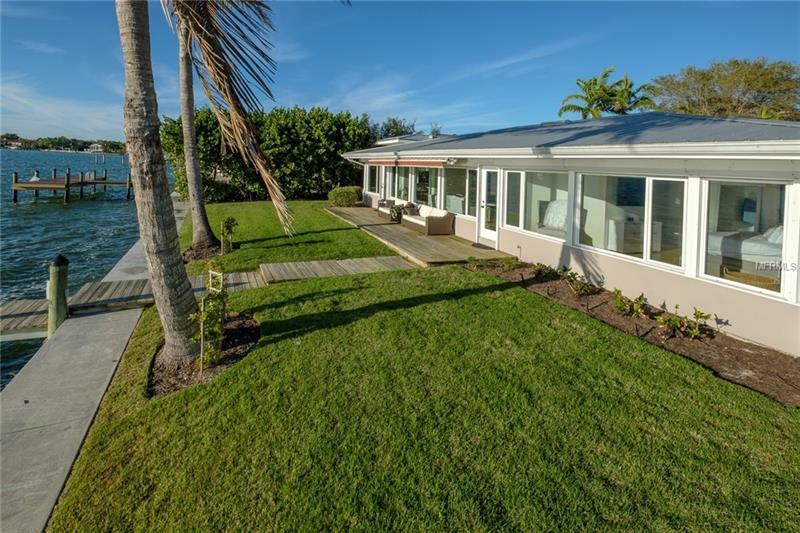 This home also has a 500 sq. 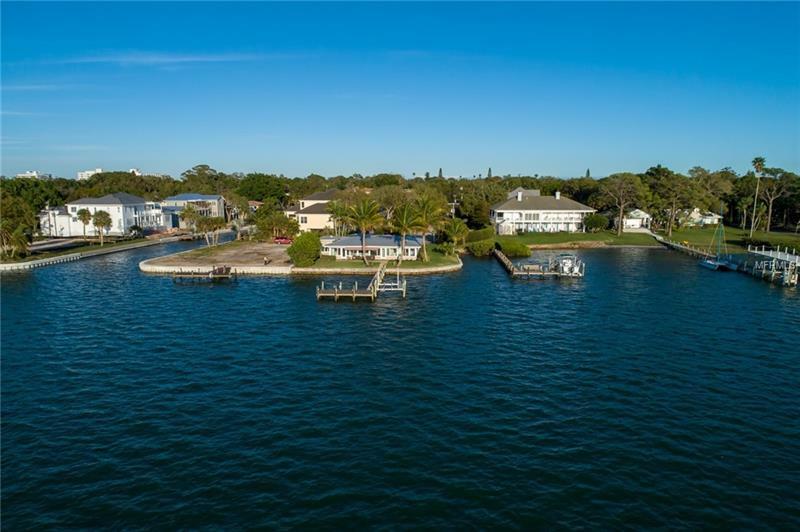 ft. private dock with a 10000 lb. boat lift which makes this property a boaters and fishermanâs dream. 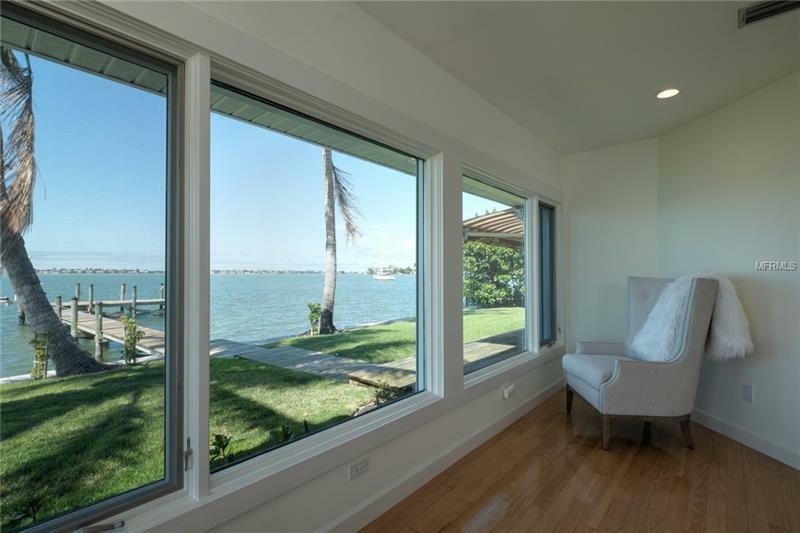 The outside has been freshly manicured removing anything that has obstructed the 180-degree views of the bay. 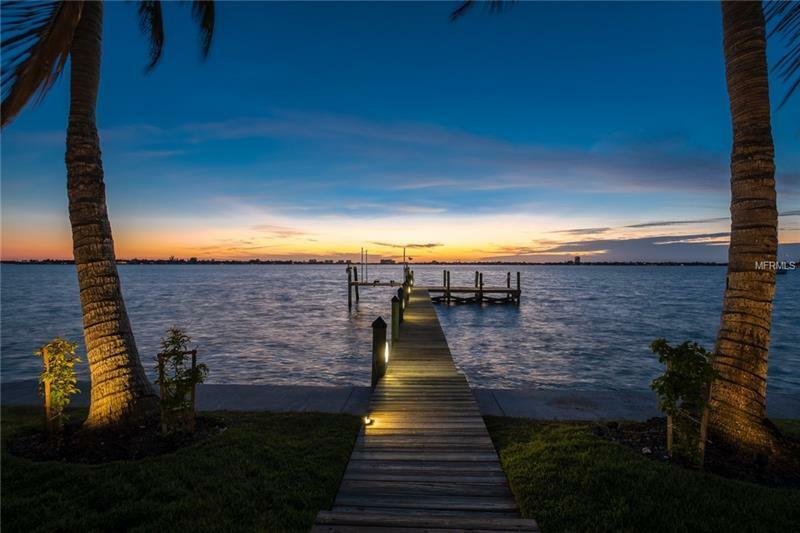 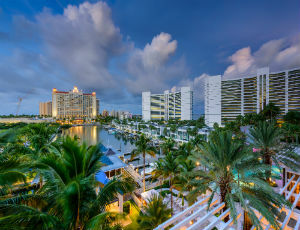 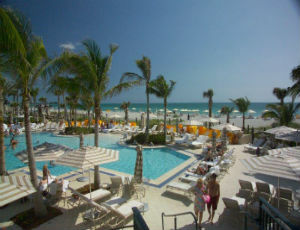 Imagine sitting outside watching the dolphins play the manatees pass by and the abundance of different birds flying and diving while you sip on your drink of favor watching the beautiful sunsets. This move-in ready home is truly an oasis.